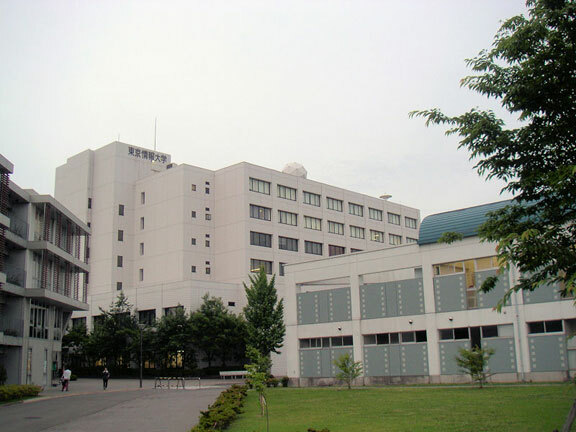 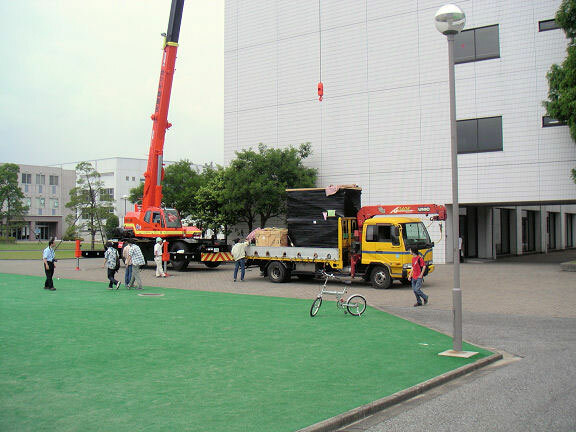 Certified Reseller VisionTech Inc. of Japan installed three X-L band EOS DB reception system for Tokyo University of Information Science (TUIS). 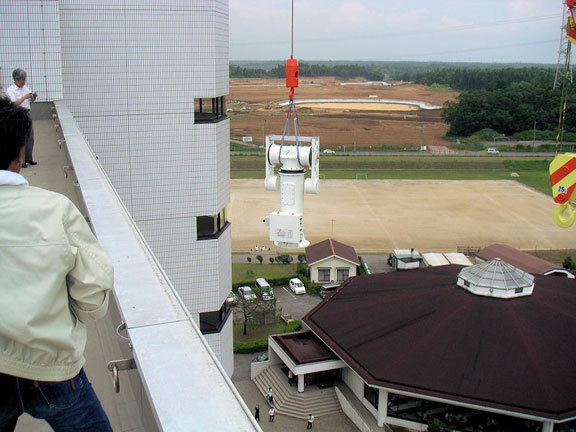 They are used to collect MODIS scientific data for environmental research. 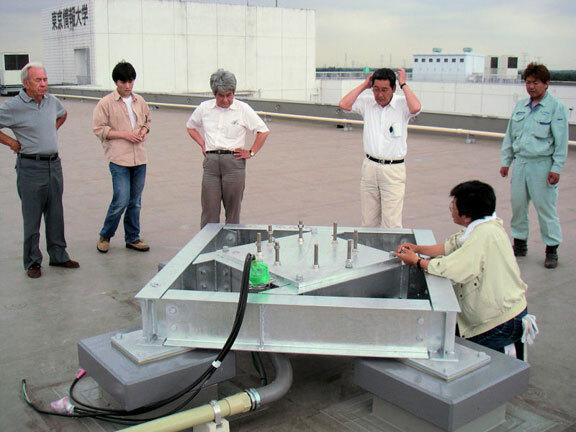 These photos are from the first of three 2.4XLB systems with the second installed at Abashiri Japan on Hokkaido, and a third on Miyako Island near Okinawa. 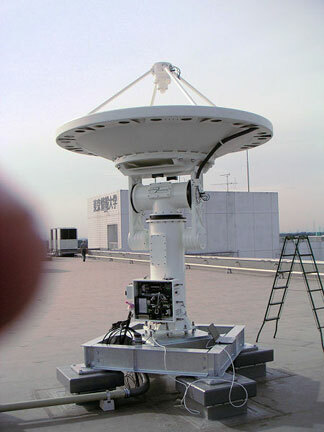 This array of three systems can collect DB data and produce high level products rapidly from the Arctic to South of the Equator and includes all ocean and coastal areas surrounding Japan.